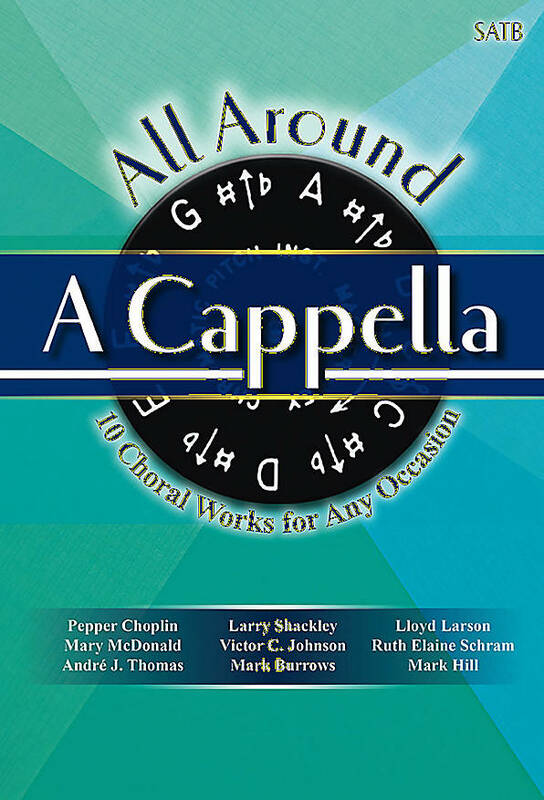 Accessible to choirs of various sizes and skill levels, this practical collection of a cappella choral works offers music for any occasion. Featuring titles from some of the top names in choral music, this resource helps choirs from five to fifty-five discover the joy of a cappella singing. So dust off that pitch pipe, gather all around, and get singing!